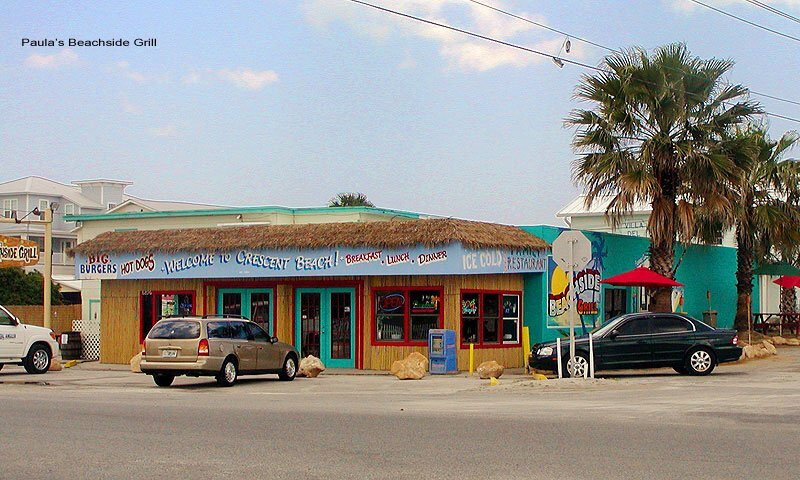 Paula's Beachside Grill at beautiful Crescent Beach, is located right at the entrance of the Crescent Beach ramp in St. Augustine. Paula's offers lunch and dinner every day of the week. There is also breakfast served on Saturdays and Sundays. This fun and lively restaurant has a friendly staff and a casual dining atmosphere. 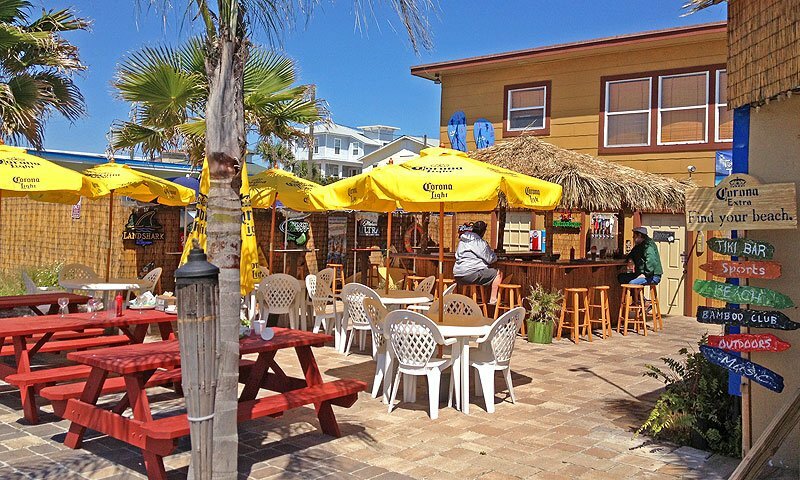 Paula's Beachside Grill serves great burgers and seafood, and has become a favorite spot of the locals of St. Augustine. This true Tiki restaurant has live music, and a full service tiki bar outside. 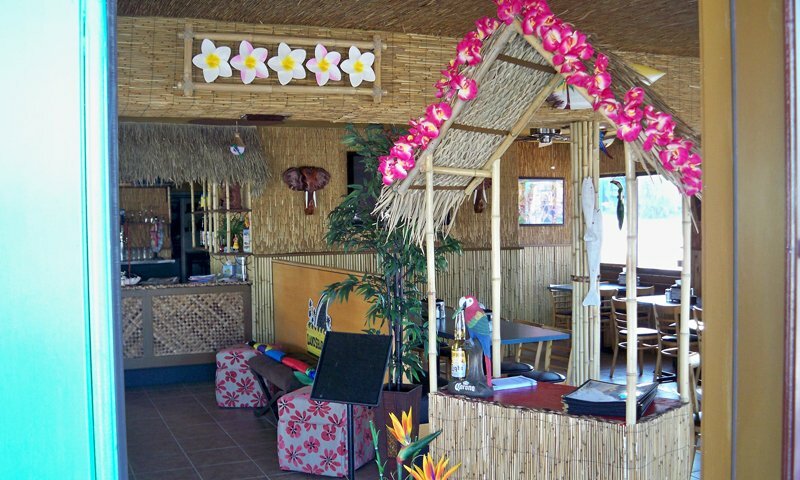 There is indoor and outdoor seating available at the only real Tiki Family restaurant around, Paula's Beachside Grill. They offer visitors a fun atmosphere and great food. There is happy hour every Monday-Friday from 4 to 7 p.m. For your next night out or your next delicious meal stop by Paula's Beachside Grill at Crescent Beach and see why the locals love it so much! Be the first to Review Beachside Grill!